Footgolf has been incorporated in to the vast range of activities on offer at Camp Hill Estate in Bedale, North Yorkshire. This is a brand new opportunity that complements the huge number of activities available, including quad biking, segways, zip wires and aerial extreme high ropes course. 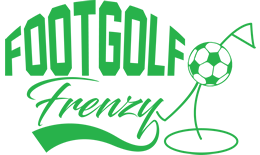 The Footgolf course is available during school holidays from 10am until 4pm, and on weekends outside of the school holidays. The course itself has plenty of natural obstacles such as ponds and hedges making an interesting and dynamic game. 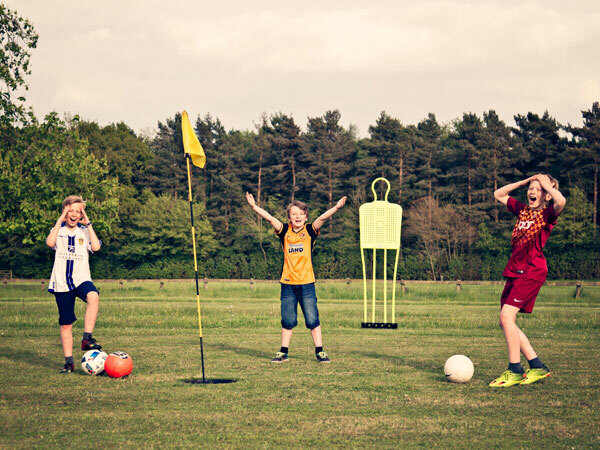 Camp Hill Estate offers a perfect opportunity to include Footgolf in a residential stay with a stag or hen parties, corporate events or family days out. Footballs are provided, so all you need is a pair of trainers and a willingness to have fun. If you’re looking for refreshments on site, then there is the Café Bistro which serves both hot and cold snacks. In addition, you are very welcome to bring your own picnic. Please note that the last tee off time is 4pm.